This site is owned by Venco Marketing, LLC, Sarasota, FL, with warehouses in Minnesota.Venco Marketing, LLC is a privately held corporation and is operated by Robert and Isabelle Vecchioni, husband and wife. 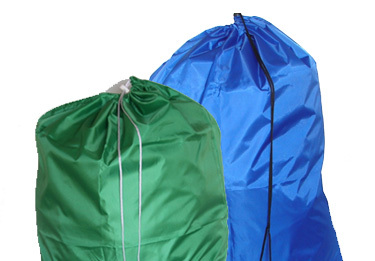 We created this website out of customer demand for industrial strength laundry bags with competitive pricing and product variety. 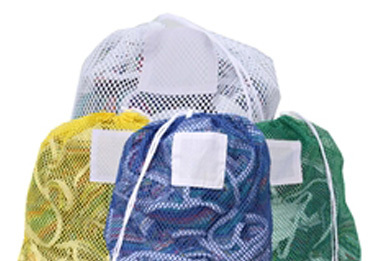 Our company sells to the individual wanting a laundry bag for home use, to the institution needing color coded bags for specific patient groups or floors, such as hospital, prisons, and nursing homes. 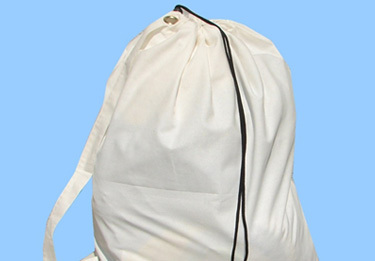 Our company offers mesh, polyester, canvas and cloth bags in various sizes. Unlike most companies, our customers can buy as little as one bag, to an unlimited number, all for the same low discounted price. We do this by manufacturing our own unique line and stocking a large amount of inventory. Please take a look around and shop our website. If you have specific questions please contact us via our contact form or call us toll free at 888-388-5862. We look forward to assisting you with all your laundry bag needs.